Donald joined the Bryan Electric team in 2015 with 45+ years of electrical contracting experience. His career started with the LU Apprenticeship program and continued to an electrical contractor in 1978. He has worked in almost every facet of the electrical contracting arena including advisor and consultant. Donald carried master licenses in 7 states for many years during his electrical career. 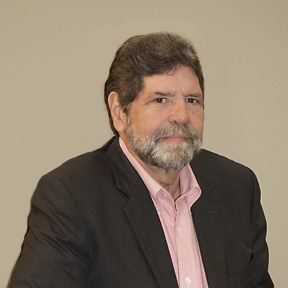 His experience includes healthcare, aviation, marinas, hi-rise’s, educational, data centers and multifamily projects. His ability to communicate with Owner’s, Design Teams and Contractor’s is respected by all. His knowledge and experience provides him the ability to take the path that minimizes costs and drives profits up.